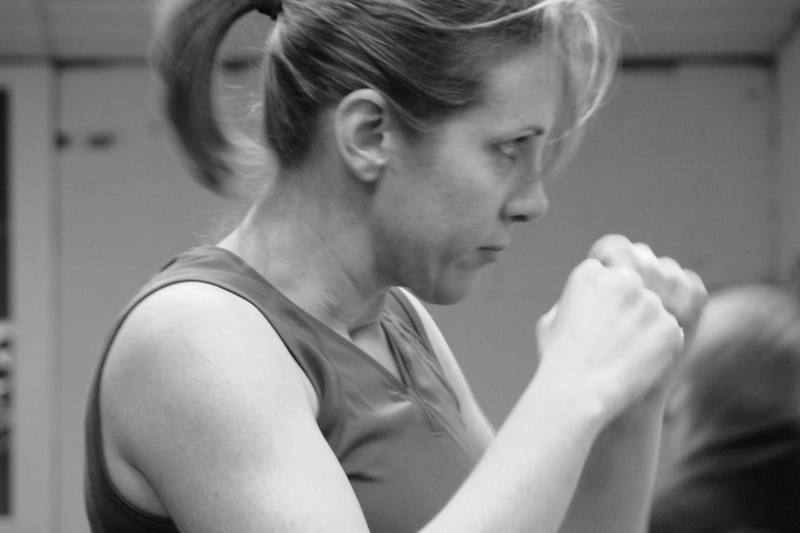 Krav Maga is the perfect vehicle for both fitness and self-defense. The system, originally developed in a hostile environment, was created with the intent of bringing combatants to a high level of proficiency in a short time. Krav Maga focuses on simple techniques specifically designed for reality-based attack situations. Here at Krav Works, we look forward to taking you to the next level of fitness and self-defense. Look better, feel better, and fight to stay fit. Your time is too valuable to be spent on a treadmill that leads nowhere. Come to Krav Works for a fun, exciting, and functional workout that will not only take you closer to your fitness goals, but will provide you with the skills to protect your loved ones and yourself. Krav Maga is the hand-to-hand combat system of the Israel Defense Forces and the Israel National Police. It is also taught to various Military, Law Enforcement, and Security agencies in Israel and around the world. Krav Maga is based on simple principles and instinctive movements. It is designed to teach effective self defense in the shortest time possible. Krav Maga is one of the few systems in the world that has been tested on the battlefield and in the streets. You should want to learn Krav Maga because it is not a sports-based martial arts system, but rather a self-defense system built from real world experience that has been combat tested in the Middle East and around the world. Krav Maga integrates unarmed and armed combatives from many different sources enabling a person to adapt to a variety of self-defense situations. These elements ensure that everything you learn is real and effective! Interested In Trying Out Krav Works? If you’re willing to put in the time and effort to invest in yourself, then contact us today! Having been in a number of self-defense situations, I value quality training. It can make the difference between life and, well, a really bad day. I have found that The Fighters Garage provides excellent instruction and a full range of self-defense strategies. I highly recommend training here for anyone who is serious about their self-defense needs. I was a bit hesitant to actually try out a martial arts school. Too many of them seem like they are just trying to show how tough they are, instead of actually caring about helping those of us who have never trained in a martial art. Fortunately for me, I came across The Fighters Garage. From the very first time I trained there, I found people who really wanted to learn self-defense, and were willing to help me learn too. I can honestly say, it’s changed my life. You should come and train with us. We can help you too!